It all started with a birth – everything does! 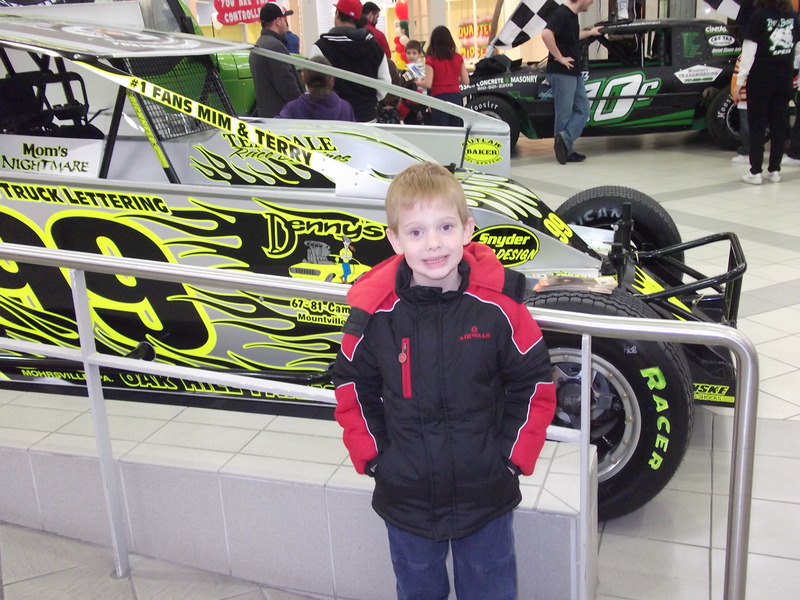 Six years ago today, on a cold, windy afternoon, my son Aaron was born. Happy birthday sweetheart! It’s pretty obvious when people are born. One moment there’s no baby, but it’s clear that something’s happening. The next? Hello, newly manifested physical person! I’m blessed that was how the birth unfolded – joyfully and, yes, painlessly and quickly. Less than an hour from start of labor to baby in arms. Yet, most births aren’t that obvious. Every day, every hour, every minute, with each “simple” thought we think, we are birthing something. I consider birth to be another word for manifestation. Something that was an idea, a thought, when it’s birthed, now expresses in physical form. Sometimes we see the beauty in that form. My thoughts at the birth of my son were of miracles, awe, peace, possibility and love. Six years later, they are amplified! Other times we see limitation. How many babies are born “deformed?” With problems? Disabilities? Imperfections? I know, I was called one of those. And how many things do we manifest/see in our lives, that we label bad? Wrong? Too this, too that? One of Aaron’s birthday presents started out as one of those “wrong” things. Yes, here I am again, admitting how I occasionally put my metaphysical foot in my figurative mouth! 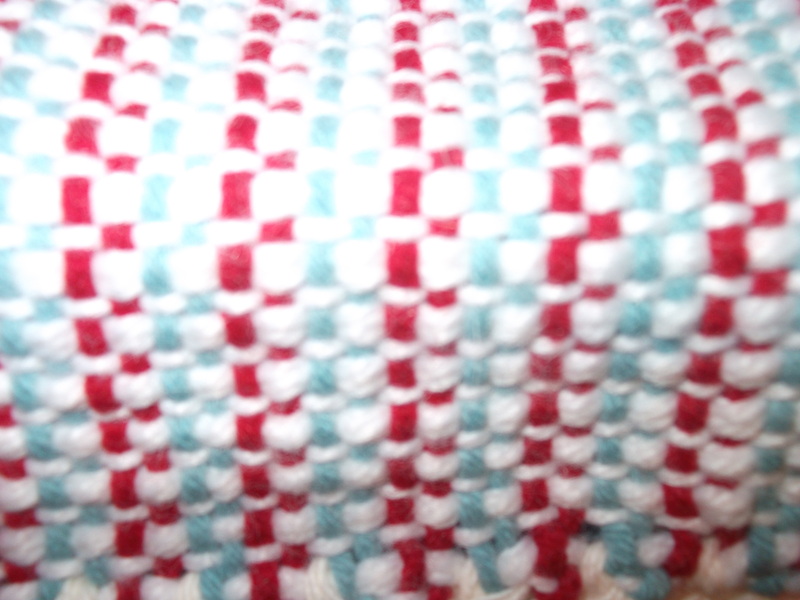 The cloth is a modified basket weave. See the pattern? That’s fine, except that that was not “supposed to be” the pattern. It “should” have had 2 layers instead. But I chickened out at the last minute before attaching the warp to the loom and chose the basket weave. Thought 2 layers were “too much” for me. So I wove, glad to have avoided what I perceived as a problem, and the basket weave cloth came off the loom. Too short for what? For the scarf I’d decided somewhere along the line, to create from it. And so the cloth waited a long time in the bin where I keep stuff that’s waiting for me to see it differently. Gently, easily and over time, as the cloth waited and I wasn’t thinking about it, I was thinking about Aaron. He loves music, thank God! And he loves instruments of all kinds. It felt like the most natural thing in the world to give him my recorder. It wasn’t my first recorder – that one is long gone. 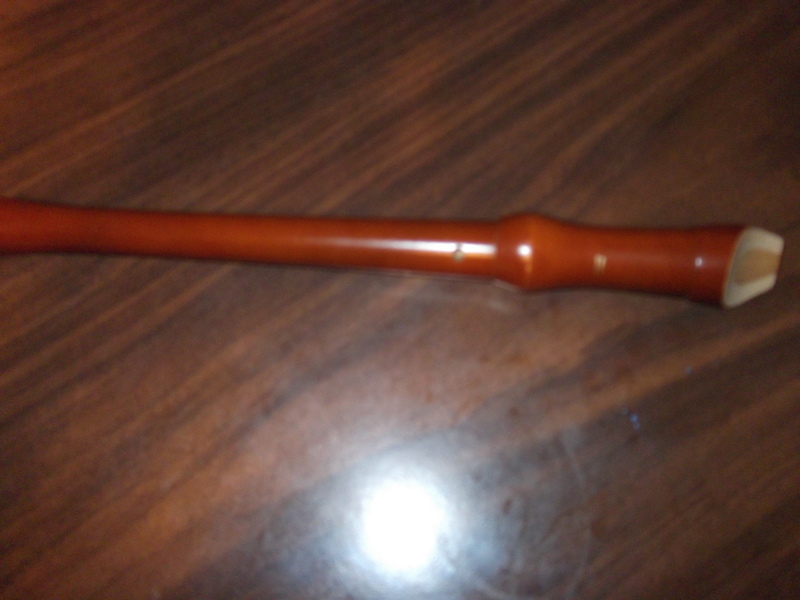 But it was my first wood recorder, made of smoothly finished maple, with a warm, resonant sound. Perfect birthday present for my little music-lover. Thing was, it had no case. 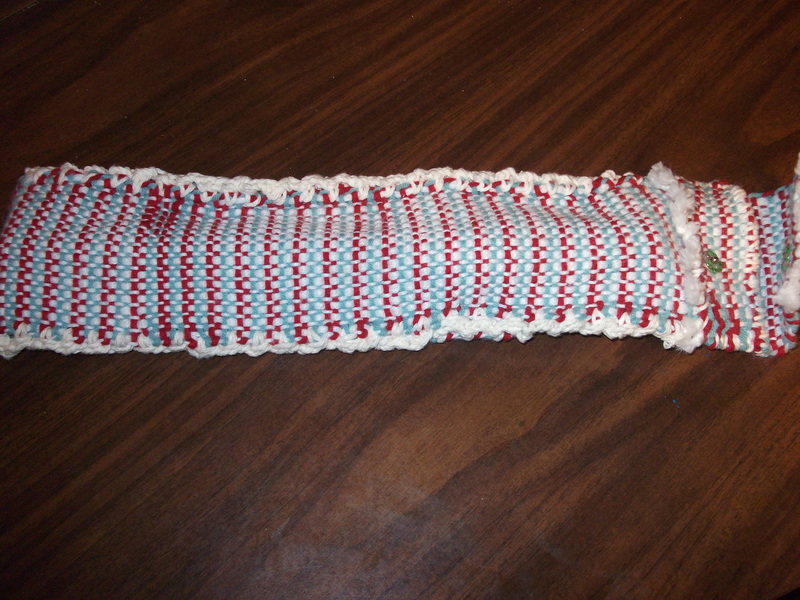 SO out came the basket weave cloth that was “too short.” Except now, it was just the right length to make a recorder bag! The thick basket weave texture offered a cushion. Some extra length beyond the recorder dimensions created a flap. And with some help from my needle, crochet hook, cotton yarn and a snap closure, it became the best recorder bag I’ve ever seen! I was a little teary-eyed. 🙂 He continued, opened the bag and said, “Wow! A whistle!” I told him that it was a recorder and shared the story that it had been mine, and I was passing it on to him. I know how he appreciates instruments. But even I was surprised at how touched and impressed he seemed. There were moments when I figured that would be his least-favorite gift, because it wasn’t the toys he said he wanted. Oh, Aaron likes his toys! But he also really enjoys his recorder and its bag. I know it’s because that gift flowed. When I opened up to the possibility of birthing something good, something good came. When I let go of limitations and labels – about the cloth, whether Aaron would like it, etc – the Spirit came brilliantly through. What are you birthing? What do you want to birth, to manifest, in your own life? It may not be a child, or maybe it is! It could be a creative project, like the bag. It could be a business venture, or a personal relationship. It can be anything at all! When you believe you can, by the God-Power within you, you are being born-again, in your own mind. (By the way, that’s the only place you can truly be born-again!) When you are born-again in consciousness, you can do, have or create your desire. You can birth it, manifesting it into physical form. Not you alone, but You, by the Power that created you. Choose possibility! Choose openness. Choose love, because Love is the great Creator within each and every one of us, during each moment of our lives. And Love is the thing that, on your birthday and every day, celebrates You in your divine perfection! For this we give thanks. We let it be so. 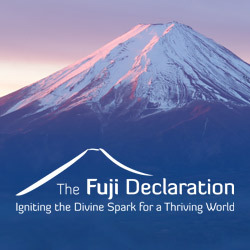 This entry was posted in Law of Attraction, Metaphysics, New Thought, Pics, Spiritual articles, Spiritual practices, Weaving and tagged Children, Inspirational, Life, Spirituality. Bookmark the permalink. You said it – what we need is already there. It’s not that it wasn’t there before, but that we weren’t open to it. I’m always amazed at the creative process, not just in weaving, but in everything! I know. I get so excited by how perfectly our universe works.